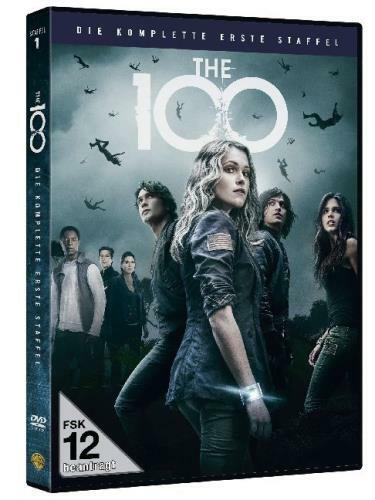 Your search returned 387 results. 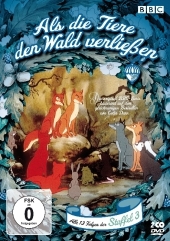 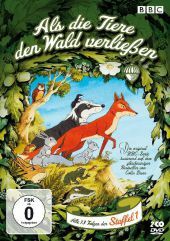 Visual material | 2009 | TIERE | Kinderfilm | Literaturverfilmung | TV-Serie | More titles to the topic Series: Staffel 1, Folge 1-13.Availability: Items available for loan: Stadtbücherei Wyk auf Föhr [Call number: DVD / D 0435] (1). 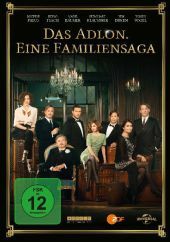 by Jenning, Manfred [Autor] | Ende, Michael | Amann, Hermann | Herrmann, Jürgen | Jenning, Manfred. 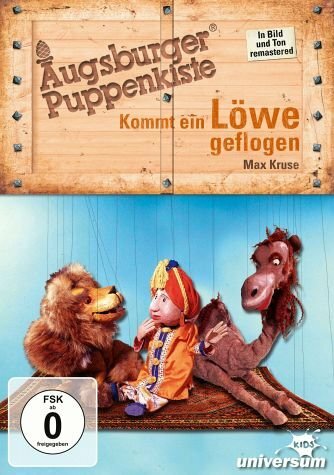 Visual material | 2004 | TV-Serie | Abenteuer | Kinderfilm | Trickfilm | More titles to the topic Series: Augsburger Puppenkiste.Online resources: Click here to access online Availability: Items available for loan: Stadtbücherei Wyk auf Föhr [Call number: DVD / D 0039] (1). 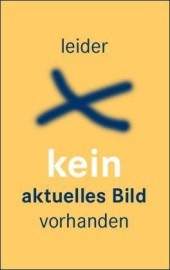 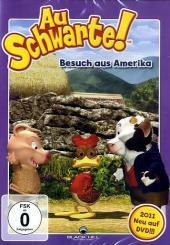 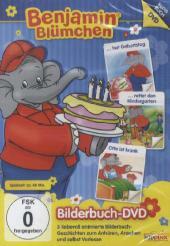 by Jenning, Manfred [Autor] | Oehmichen, Walter | Stimmler, Bernhard | Jenning, Manfred. 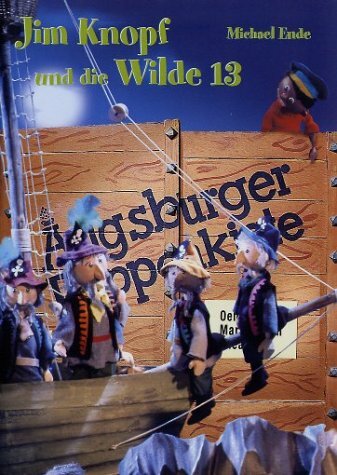 Visual material |  | Kinderfilm | TV-Serie | Trickfilm | More titles to the topic Series: Augsburger Puppenkiste.Online resources: Click here to access online Availability: Items available for loan: Stadtbücherei Wyk auf Föhr [Call number: DVD / D 0588] (1). 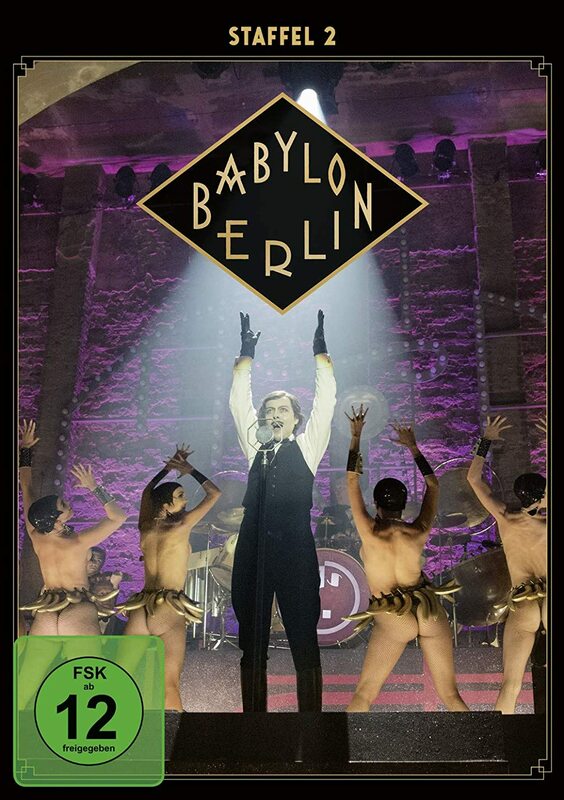 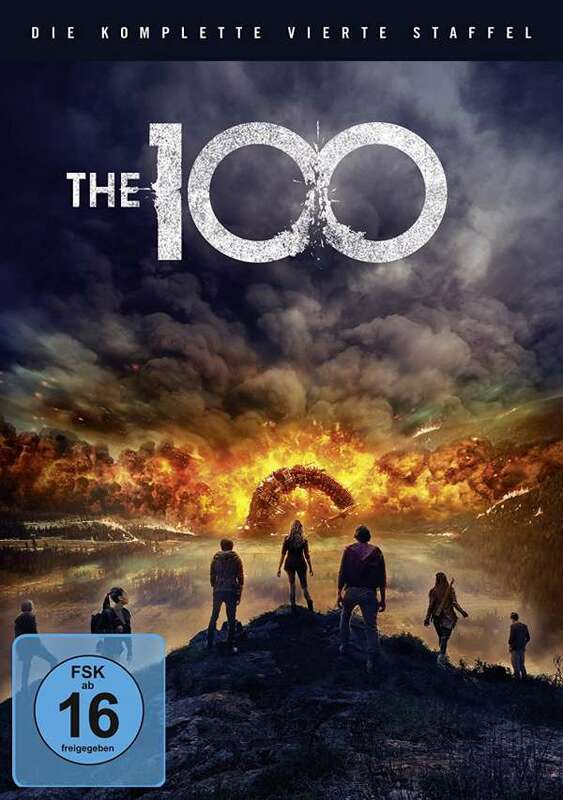 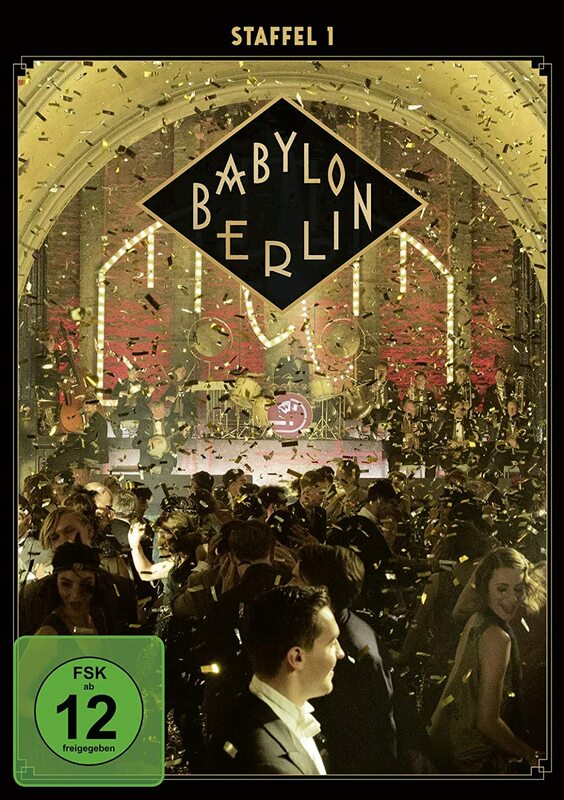 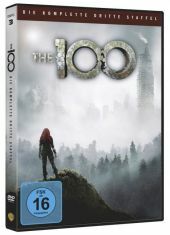 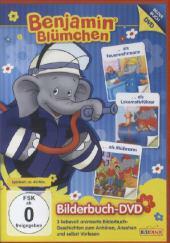 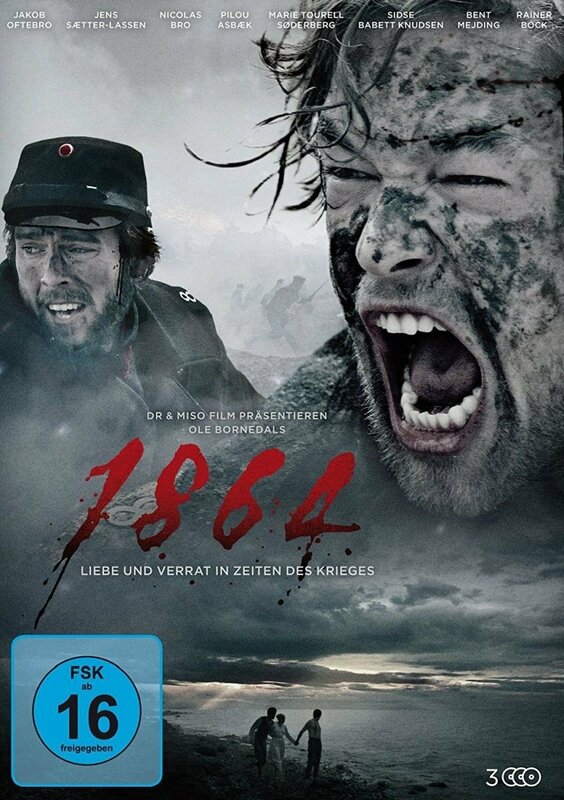 Visual material | 2012 | TRICKFILM | Kinderfilm | TV-Serie | More titles to the topic Series: Bilderbuch-DVD.Availability: Items available for loan: Stadtbücherei Wyk auf Föhr [Call number: DVD / D 0587] (1). 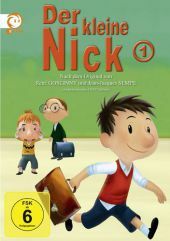 Visual material | 2012 | TRICKFILM | Kinderfilm | TV-Serie | More titles to the topic Series: Bilderbuch-DVD.Availability: Items available for loan: Stadtbücherei Wyk auf Föhr [Call number: DVDL-K / D 0337] (1).